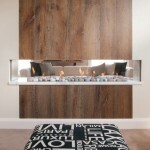 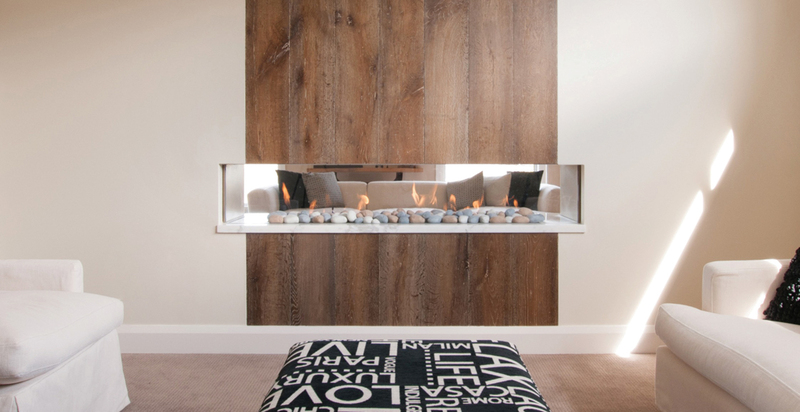 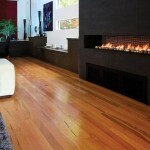 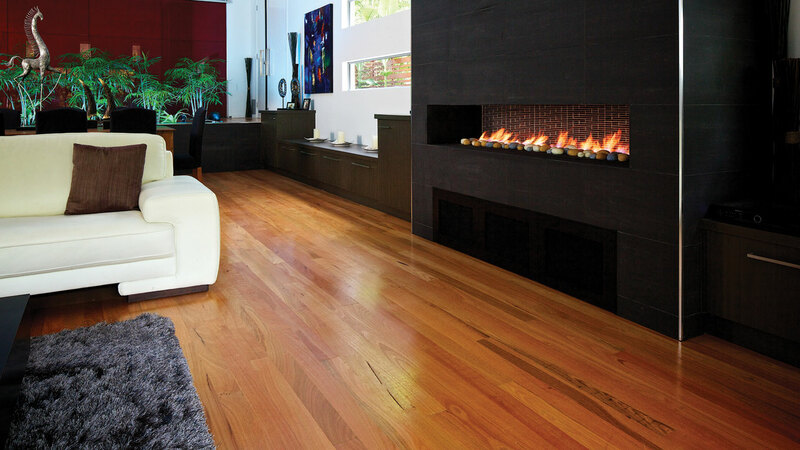 Real Flame Simplicity gas fires are simplistic in design but stunning in any environment. 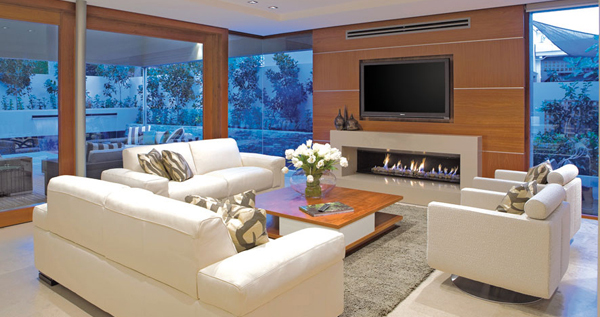 Usually recessed into a flush wall or into a frame out, they can be the centre of attention in all kinds of applications whether residential or commercial. 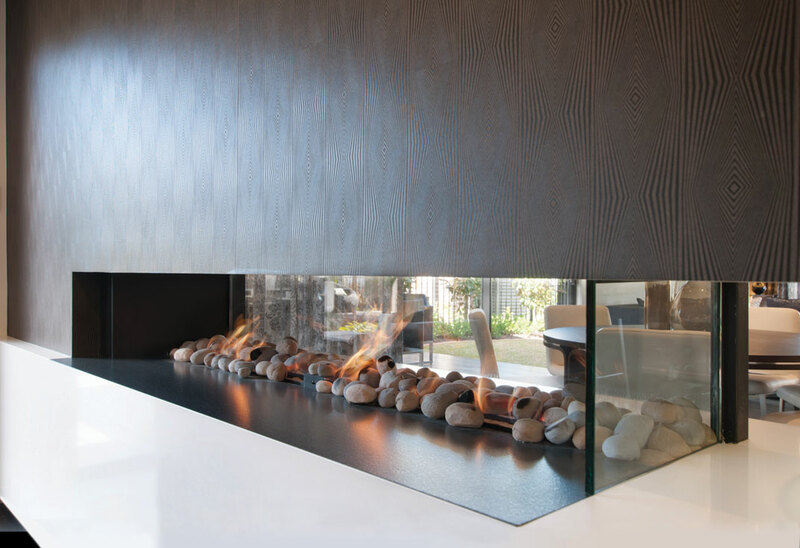 Available in several finishes and can include an optional glass back to allow viewing from other rooms or extended perspectives in a single space.